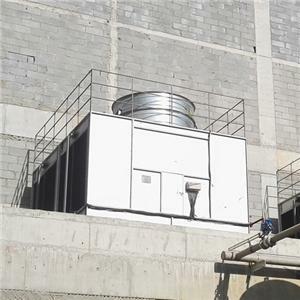 Wuxi Binghe Cooling Equipment Co., Ltd. is a manufacturer specializing in the research, development, and manufacture of closed cooling towers. 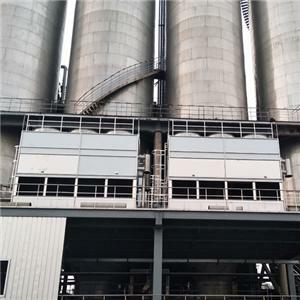 The main production of counterflow closed cooling tower, cross-flow closed cooling tower, mixed flow closed cooling tower etc. The products are widely used in Aerospace, Electronics, Instrumentation, Textile, Refrigeration units, Constant temperature and humidity, Casting, Forging, Quenching liquid, Melting furnace, Mold, Continuous casting machine, Rolling mill, Heating furnace, Electric arc furnace, Central air conditioning, Heat pump, Air compressor, Hydraulic oil, Injection molding machine cooling and other fields. 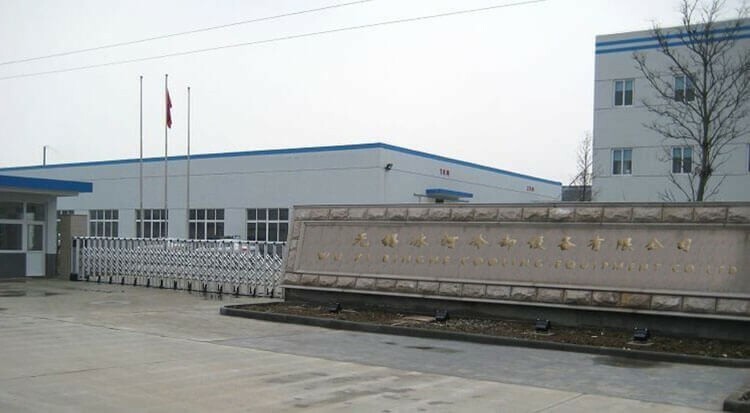 We rely on strong technical force, scientific management system, and perfect after-sales service, excellent cost-effective to the pursuit of customer satisfaction as our responsibility. 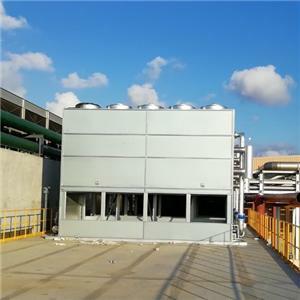 We have a strong engineering team, not only to provide customers with a full range of cooling equipment but also from the engineering design-installation-commissioning-maintenance, to provide a full range of water-cooled system solutions, do everything possible to provide customers with convenience. We are in the improvement of products on the basis of continuous innovation, advanced products, perfect service return new and old customers strong support. "Good quality, customer first" is our eternal commitment to welcome new and old customers to purchase.